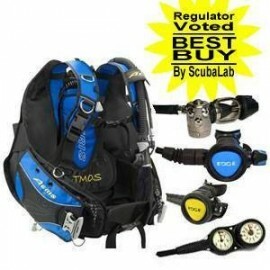 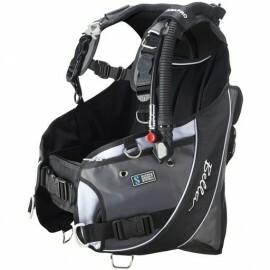 TUSA's BCJ-1800 Voyager is a lightweight and compact BC ideal for warm water divers or the constant traveler. 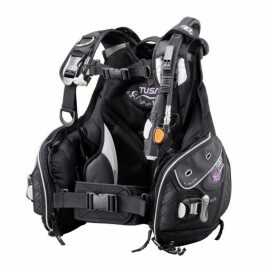 It offers TUSA patented features such as the integrated Weight Loading System (W.L.S. 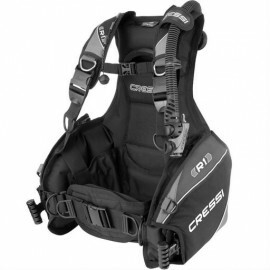 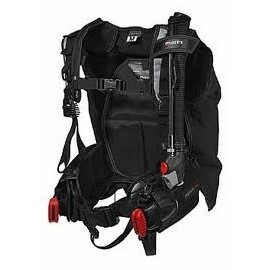 ), which permits easy weight loading and release, the Independent Harness System that was developed to significantly reduce weight and structure, and the Ultimate Stabilizing Harness which has two separated rails to increase the tank’s security and prevent it from rolling. 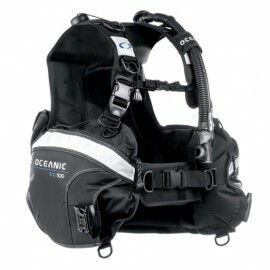 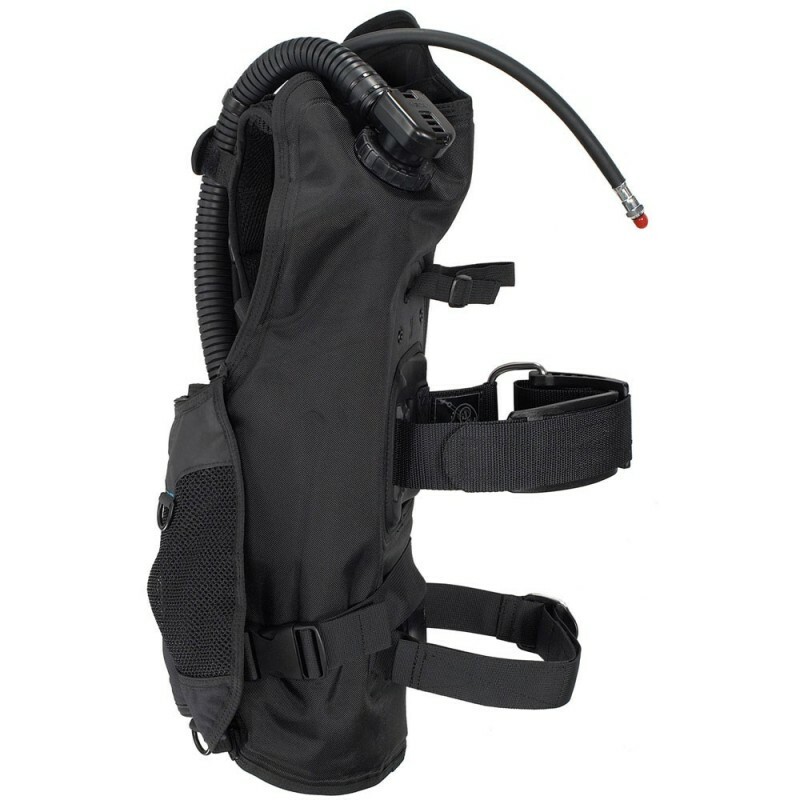 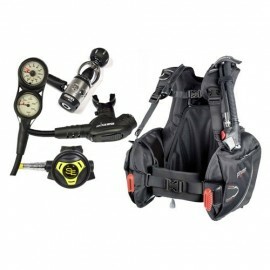 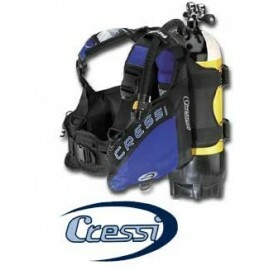 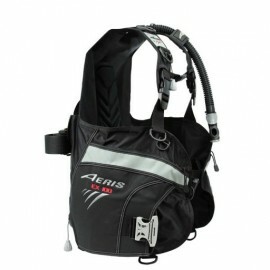 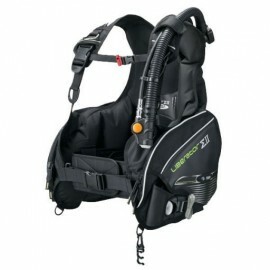 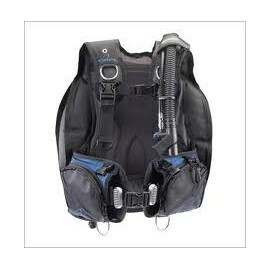 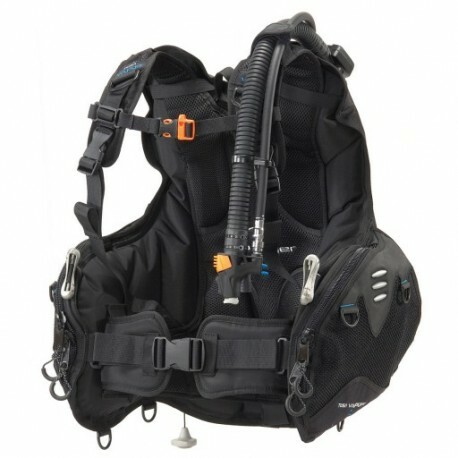 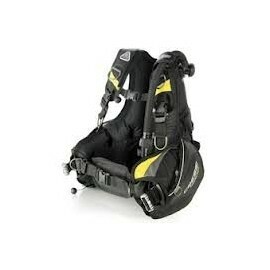 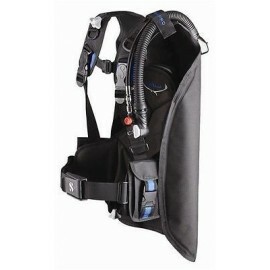 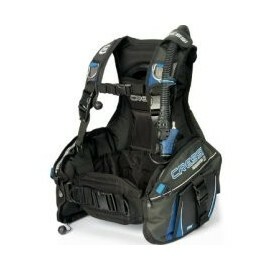 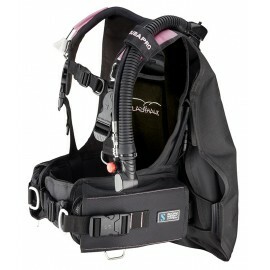 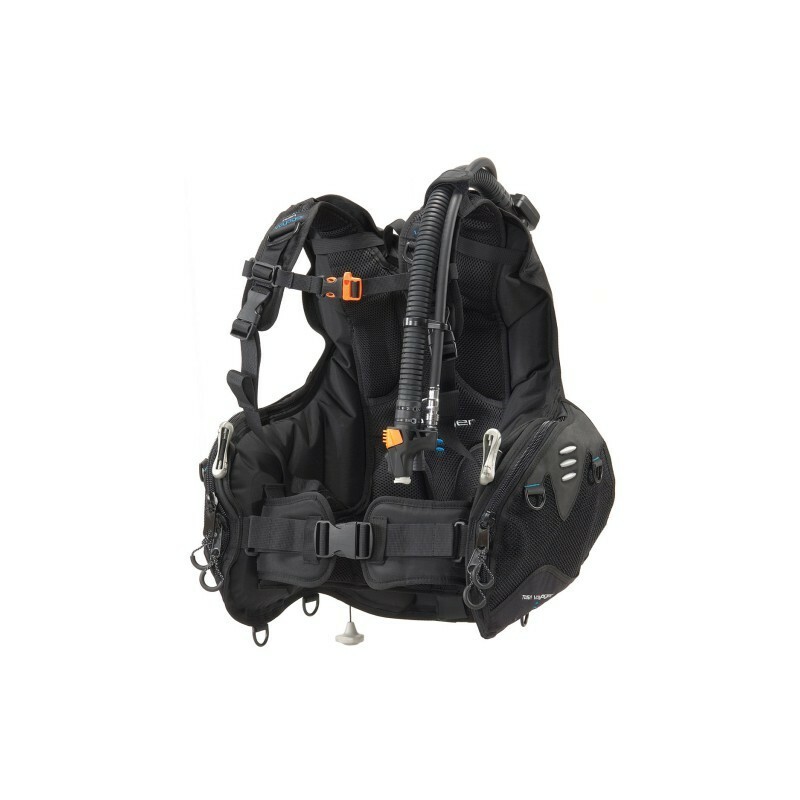 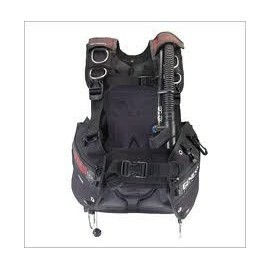 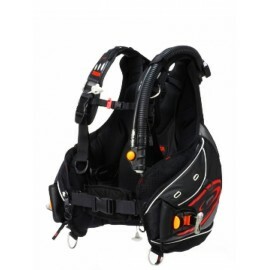 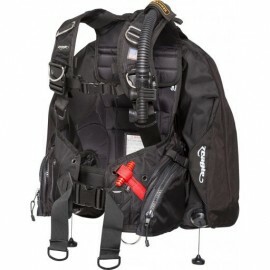 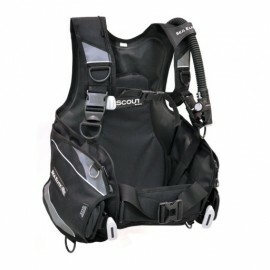 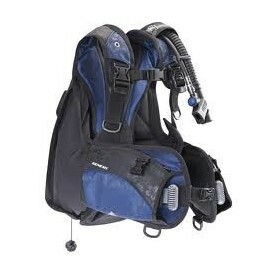 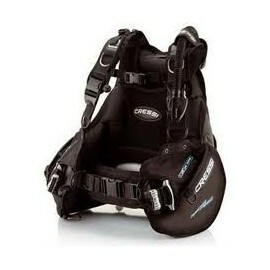 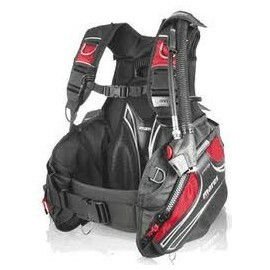 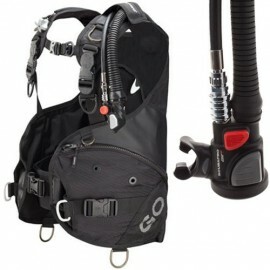 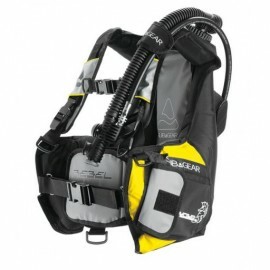 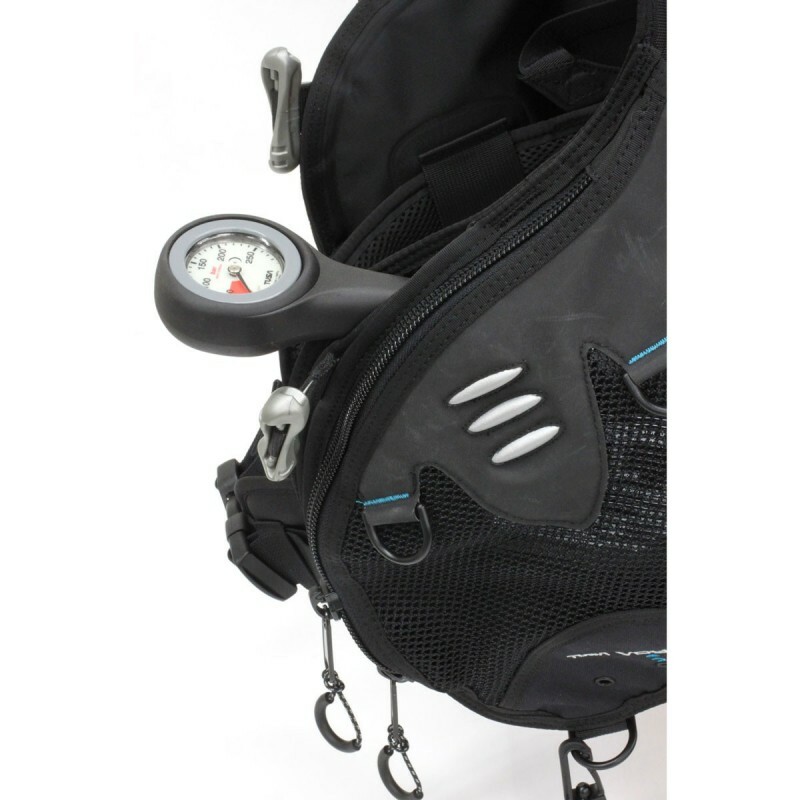 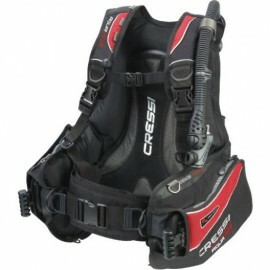 This is a lightweight and compact BC ideal for travel and warm water diving, weighing only 4.4lbs/2kg (size M). 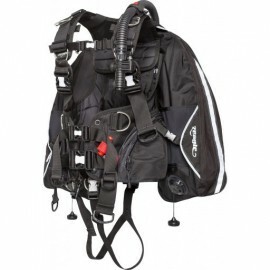 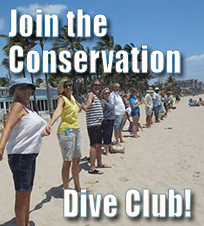 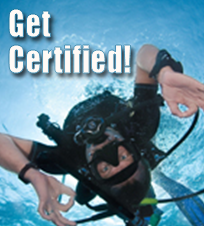 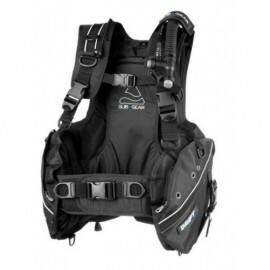 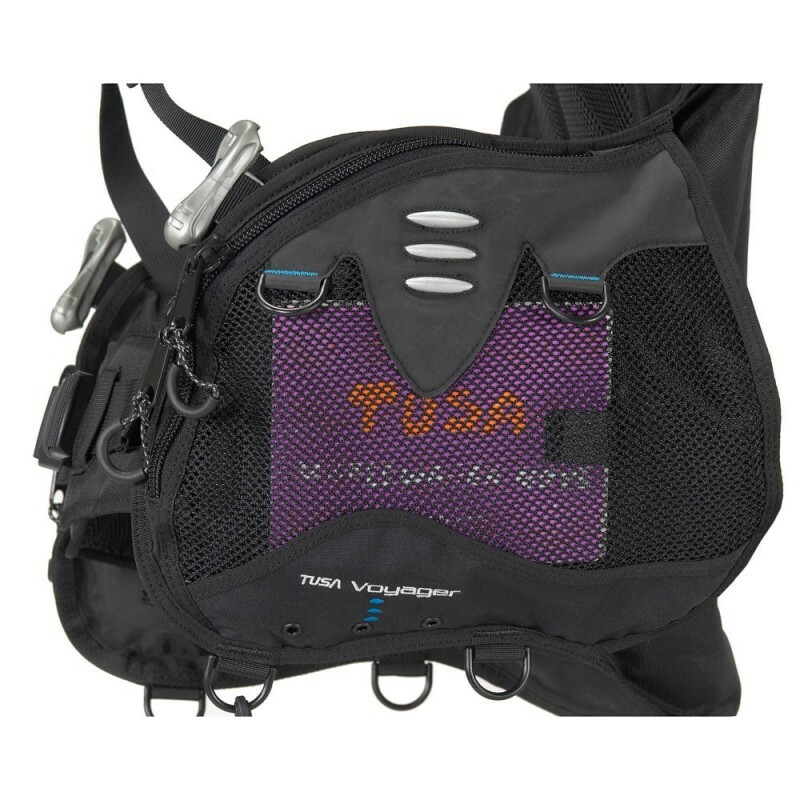 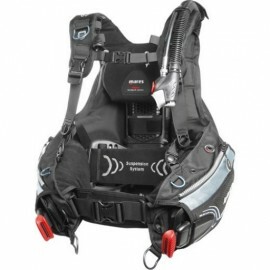 Buoyancy is controlled by TUSA’s patented O.P.E.V. 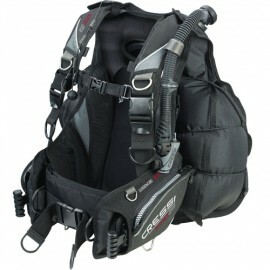 quick inflate/deflate system and the heavy duty 840/420 denier nylon shell provides superior strength and durability. 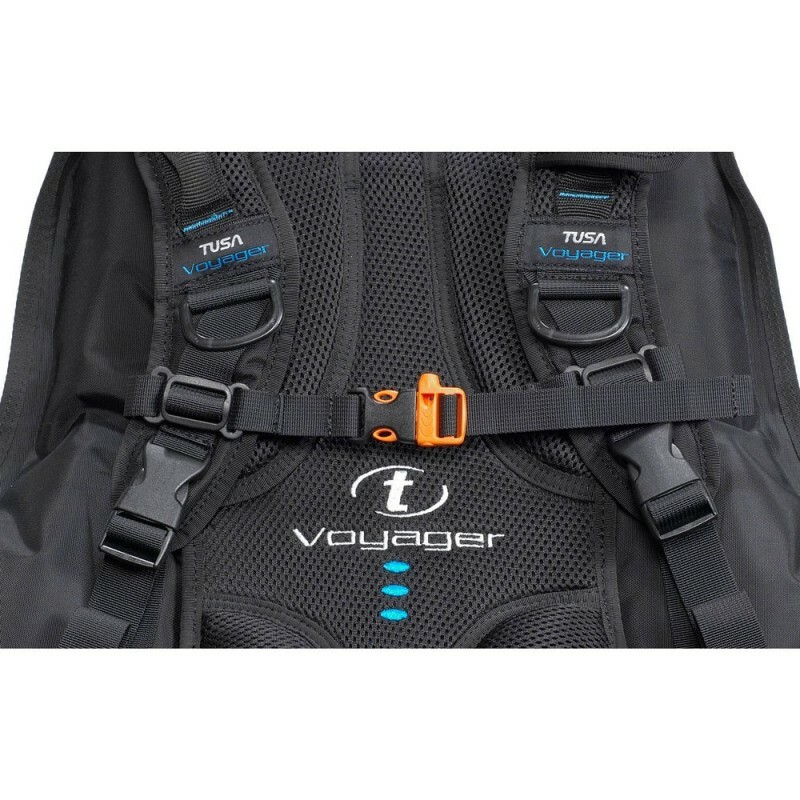 Additionally, the Voyager can be rolled for travel and features a unique console sleeve, on the left side, for streamlined routing of your gauge or computer console. 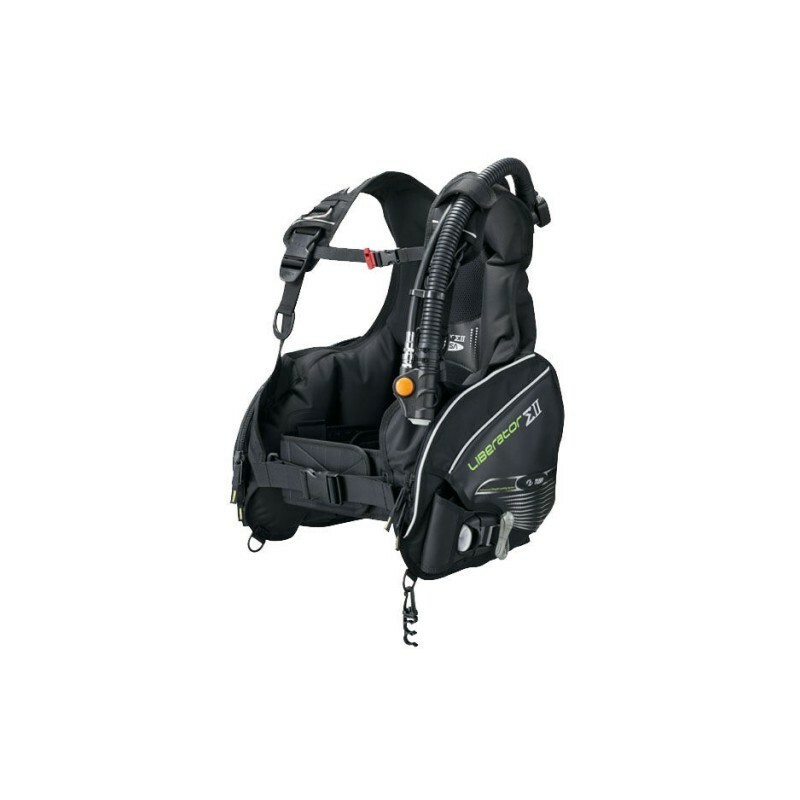 > Lift Capacity: XS: 19 lbf./S: 22 lbf./M: 26 lbf./L-XL: 33 lbf.